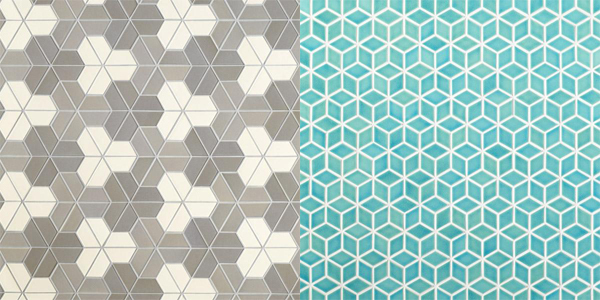 This weekend at Dwell on Design, Heath Ceramics, who I already love, launched some awesome geometric-tangram-pattern-tiles in collaboration with Dwell! Those tiles were pretty much my favorite thing as a kid. Gah! And the colors! Oh the possibilities! 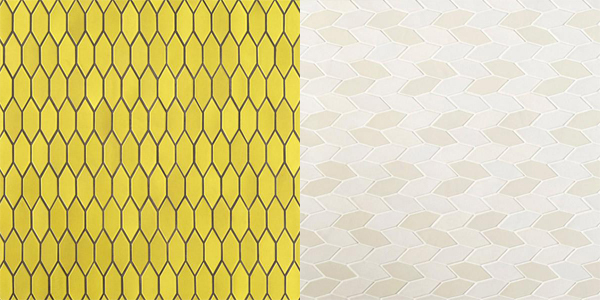 "Dwell Patterns was developed in collaboration with Heath & Dwell. The line celebrates the common belief that modern design is simultaneously functional and expressive, bold and organic. 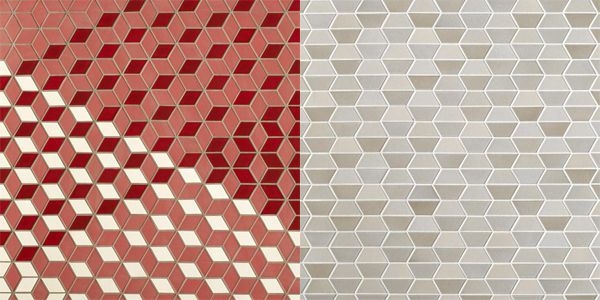 When the two-dimensional shapes are matched with the long-standing qualities of Heath tiles, new patterns with handcrafted beauty and individual variation are revealed."